Homeowners demand a lot from the solar panels they select for their rooftop system. These panels need to look good and perform well over multiple decades! 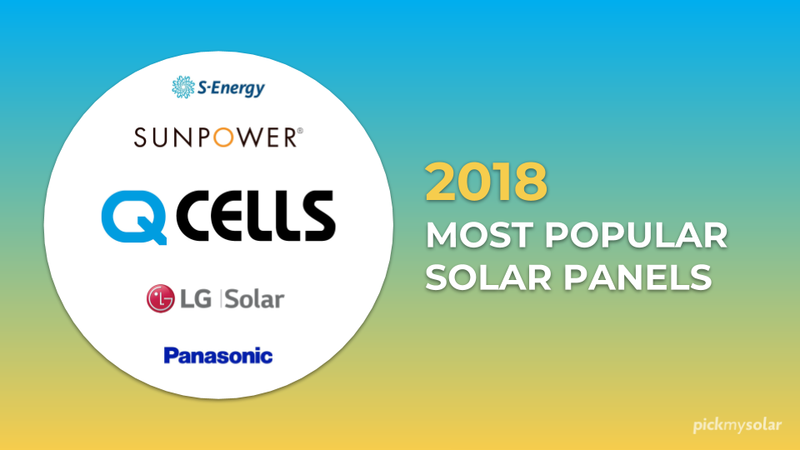 Congratulations are due to Hanwha's Q CELLS panels for being selected as the Top Pick by homeowners for the second year in a row! 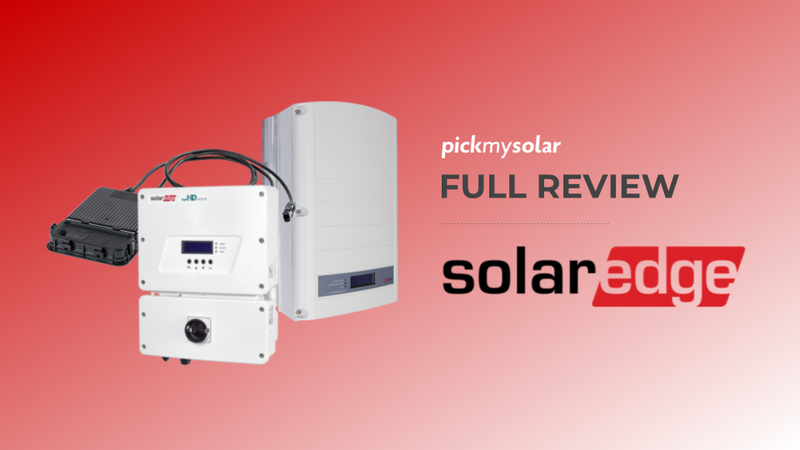 Of the multiple solar quotes presented to homeowners, Q CELLS were chosen 29% of the time. 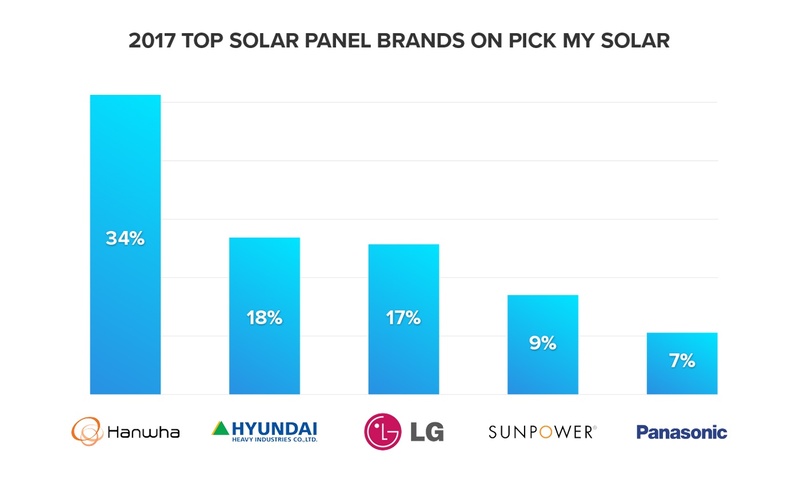 LG Solar and Sunpower, both well known premium options for home solar projects, were neck and neck for second and third positions, at 22% and 21% pick rates respectively. 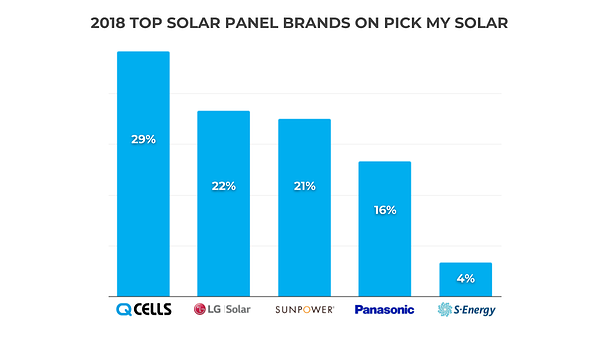 Compared to 2017's top solar picks, Panasonic also moved up one position, from 5th to 4th. Note: Q CELLS and Hanwha are the same manufacturer. The South Korean corporation acquired German company Q.CELLS in 2012. The surprise pick, at position #5, was S-Energy. 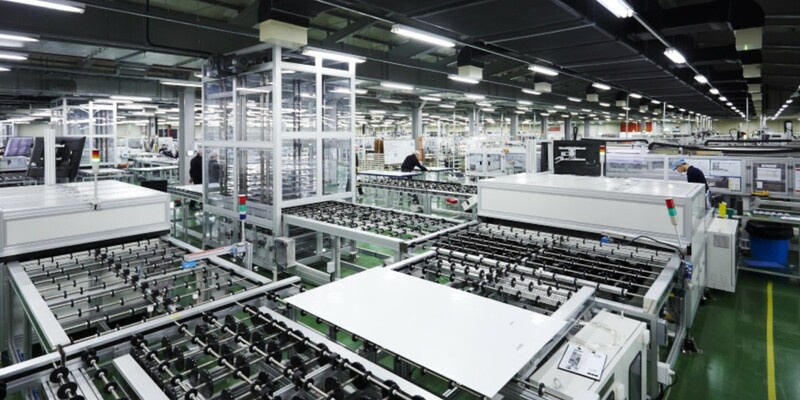 This panel maker, also South Korean, emerged as a popular pick for homeowners looking for a reliable panel at a more affordable price point. Why do homeowners love Q CELLS panels? Q CELLS has a great variety of panel options for homeowners, making it a suitable option for a multiple roof and home types. These include multiple wattage ratings and aesthetic designs (black panels, white backsheet, etc.). In short, these panels are a fantastic option for many homeowners, without any premium markup. 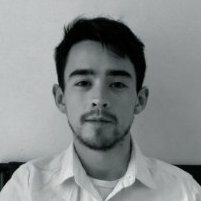 What's the easiest way to get quotes from top solar brands? 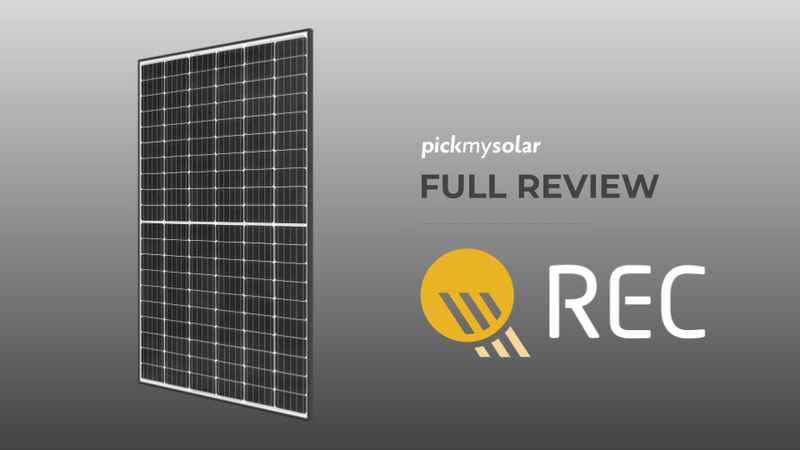 If you're a homeowner looking to obtain multiple quotes from top solar brands like Q CELLS, LG Solar and SunPower, look no further than Pick My Solar! We provide free solar designs, consultation, and bids from solar installers in your area. 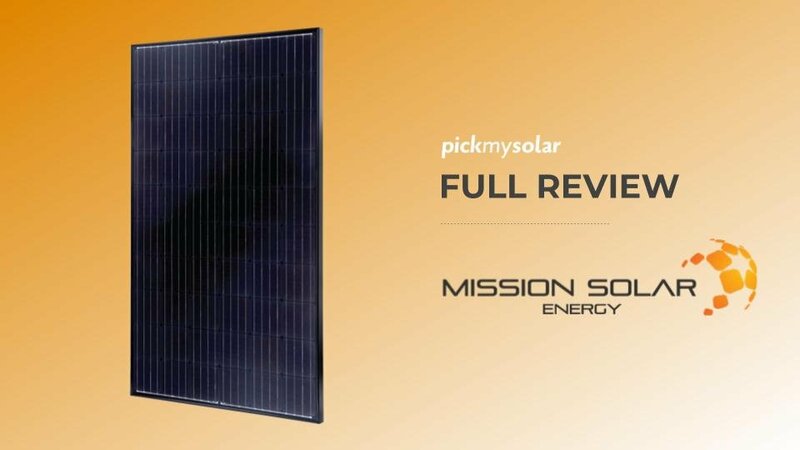 These approved installers only offer quality solar panels like the brands we covered here. To get started going solar, the best thing to do is try our solar calculator to see if solar is suitable for your home.